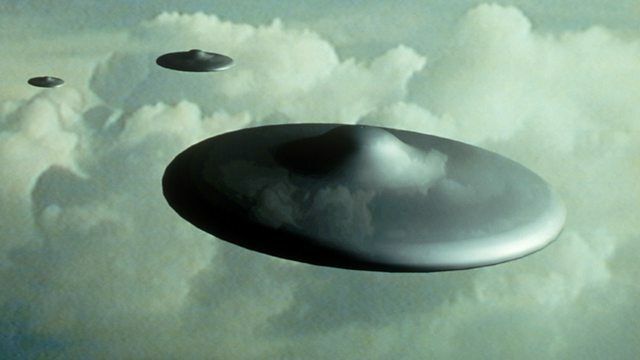 At Christmas 1980 strange objects and lights were seen over a US military base in Suffolk, England, for three consecutive nights. Several military personnel reported seeing them. At Christmas 1980 strange objects and lights were seen over a US military base in Suffolk, England, for three consecutive nights. Several military service people reported seeing them, including the deputy commander of the base, Lt Colonel Charles Halt. He explains what he saw to Rebecca Kesby, and why the experience changed his opinion on the existence of UFOs.